Home › Science & Technology › She Pours A Bottle Of Water Over The Hoover Dam... And What Happens Is Seriously Incredible. 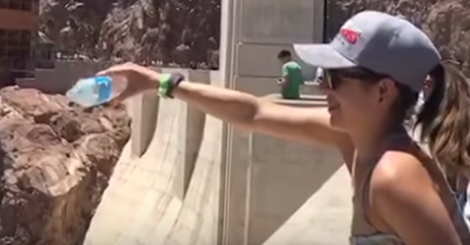 She Pours A Bottle Of Water Over The Hoover Dam... And What Happens Is Seriously Incredible. The Hoover Dam is a modern engineering marvel, but it’s difficult to grasp how remarkably powerful it is in the abstract. So when this young girl went to the dam on vacation, she decided to put its unique structure to the test with an impressive science experiment. She went to the top of the dam and pour water over the edge to see what happens. When she did, something occurred that no one could have seen coming! Incredible! This effect is caused by the Hoover Dam’s unique structure actually creating an upward draft so powerful that it defies gravity and lifts the water. Pretty cool, huh? 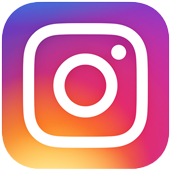 Share this amazing video with your friends below!